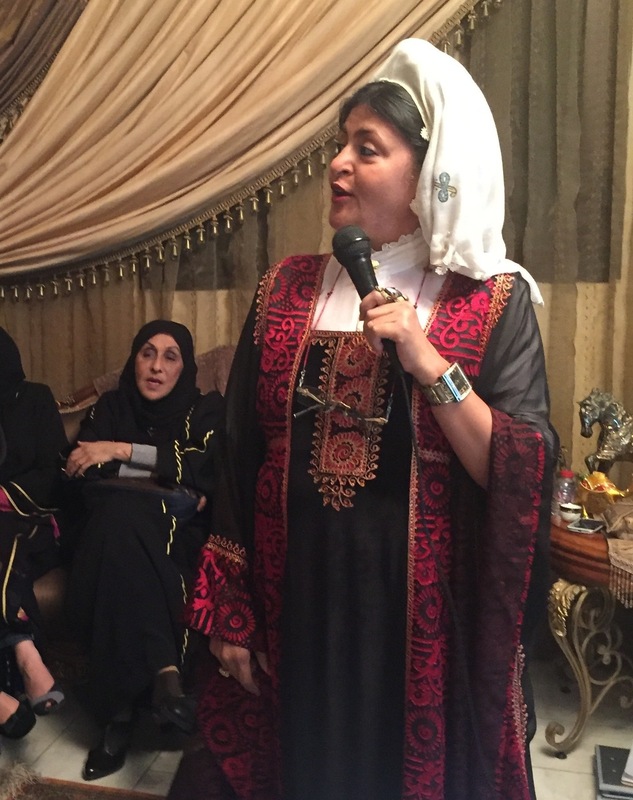 After Historic Elections In Saudi Arabia, What's The Future For Women? 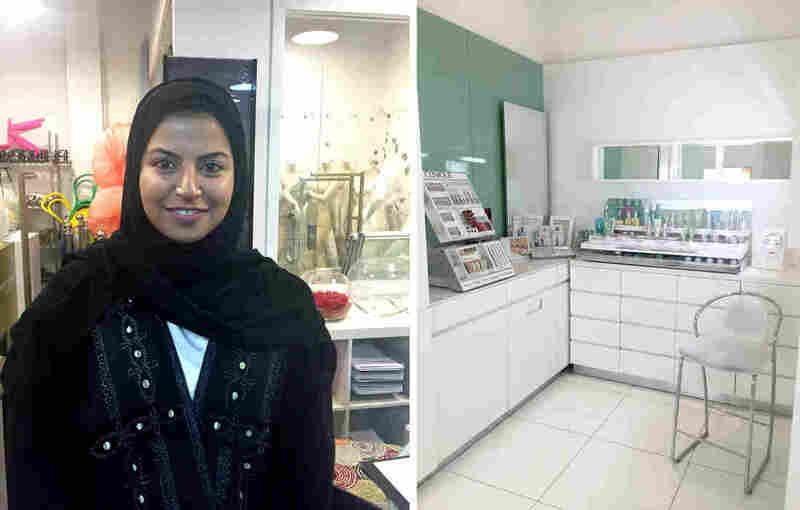 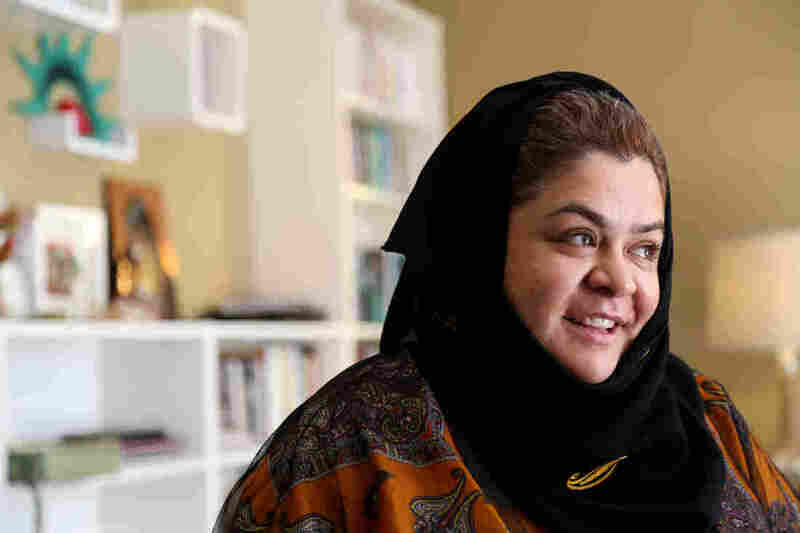 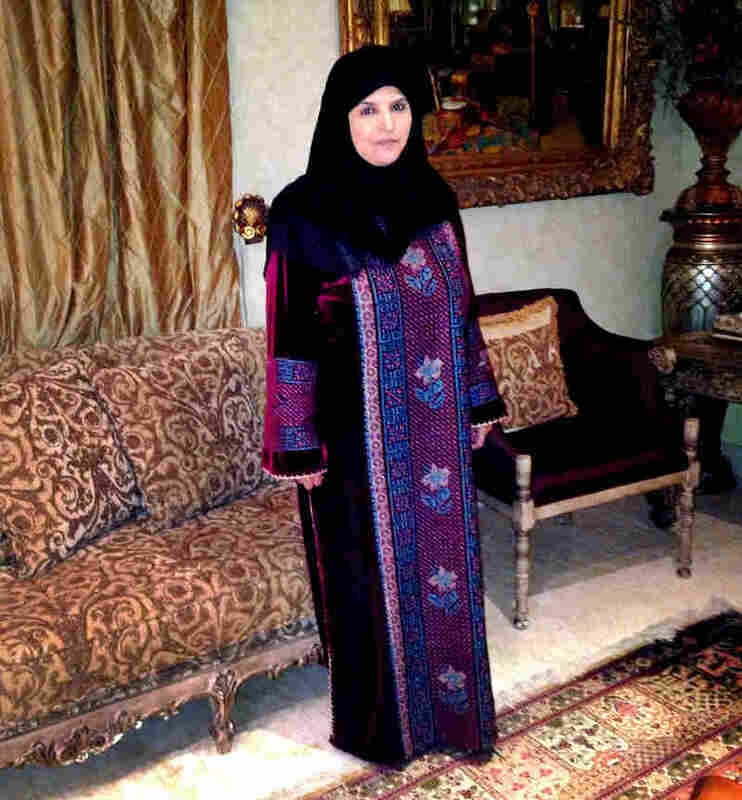 Women have won several positions on municipal councils in Saudi Arabia for the first time. 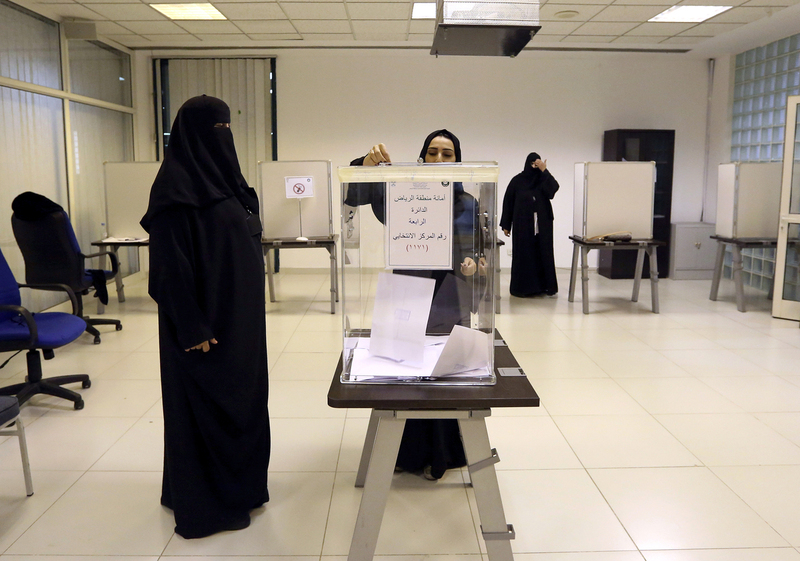 What, if anything, do these first-ever elections including women mean for those in Saudi Arabia?